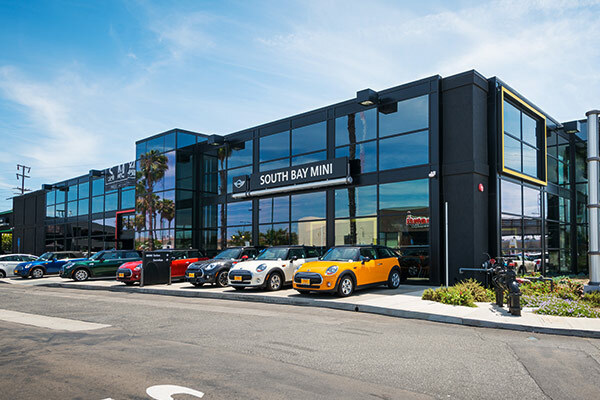 Ensure that your MINI stays in top condition for years and miles to come when you schedule MINI service at our MINI dealership near Redondo Beach, CA. 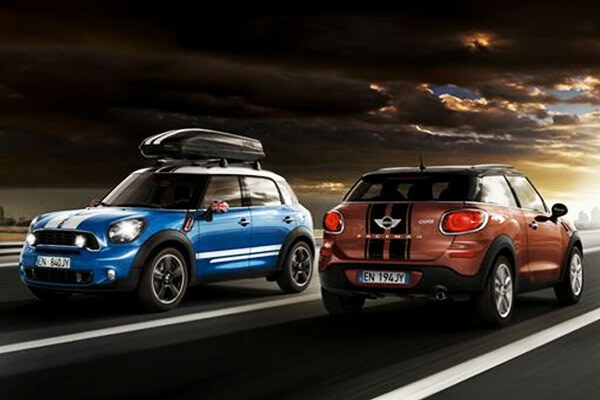 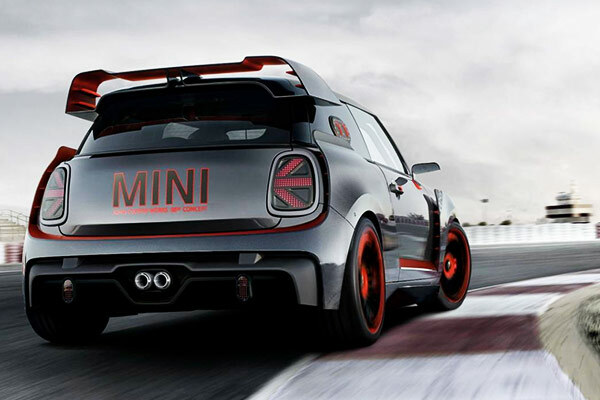 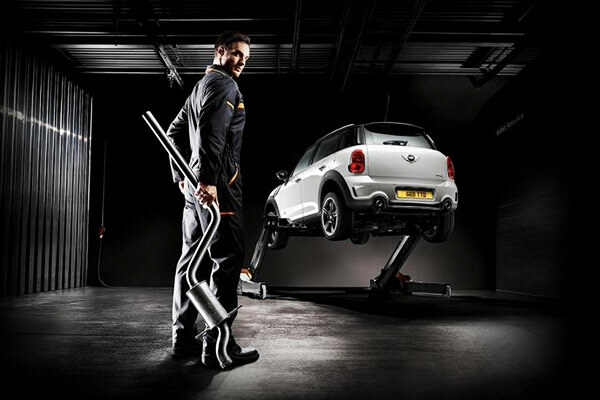 Our expert MINI service technicians are able to help you with any maintenance needs. 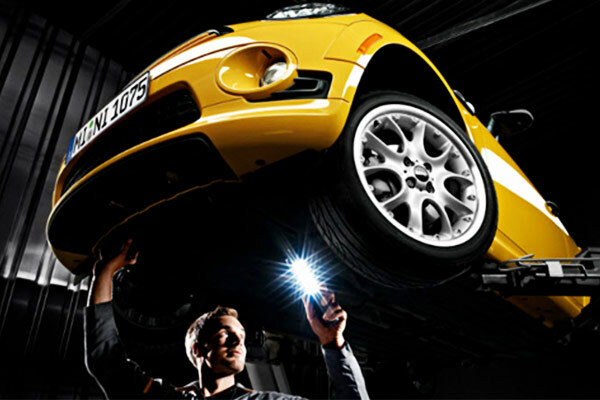 Whether you need a MINI oil change in South Bay or your vehicle requires more extensive engine work, our experts are here to help you. 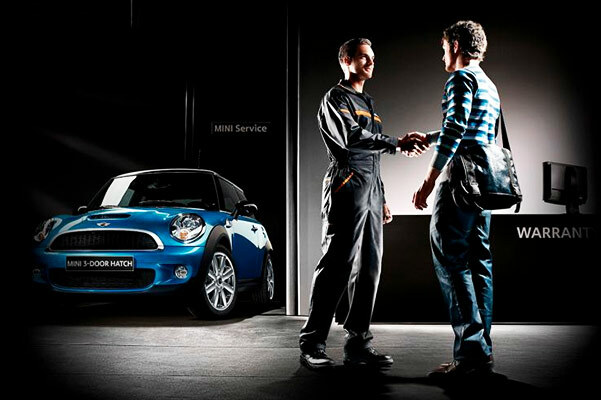 Schedule a MINI service appointment at the South Bay MINI service center for quality car repairs! 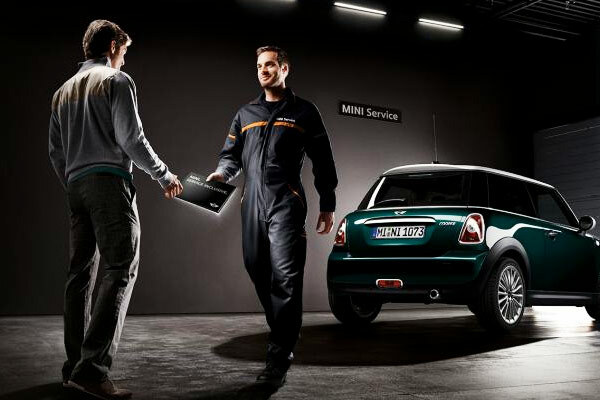 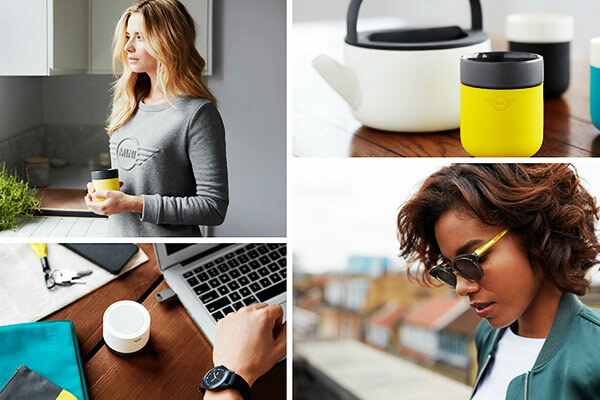 You can beat the rush for MINI repairs when you schedule MINI service online. 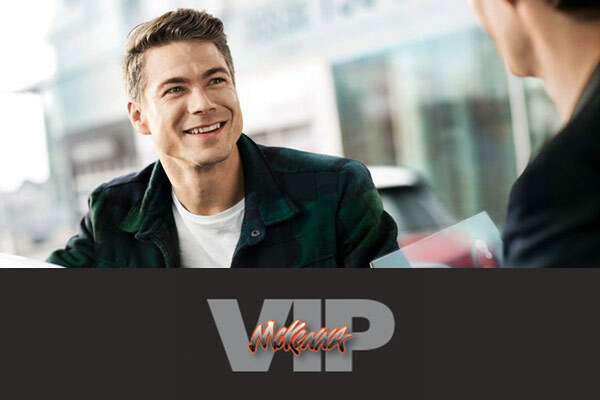 You can pick a time that's convenient for you, and know that if you're a McKenna VIP member you'll get a complimentary loaner car if your car needs to stay in the shop! 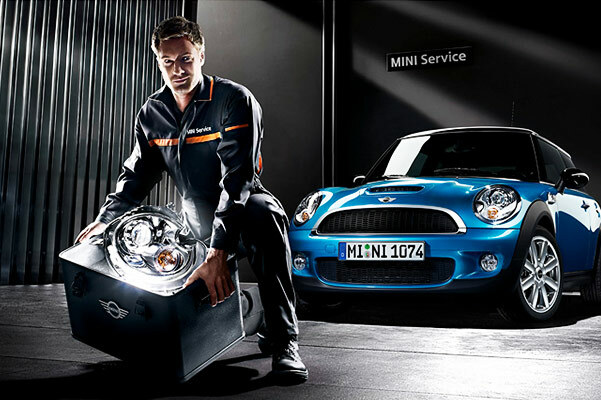 * And don't forget to peruse our MINI service specials to see how you could save on quick fixes or other maintenance. 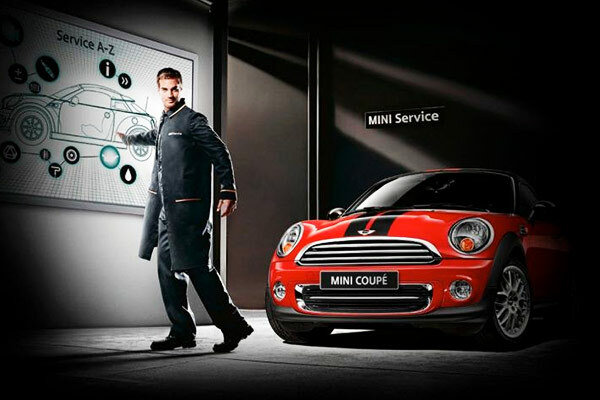 Pay us a visit today for all your MINI maintenance needs. 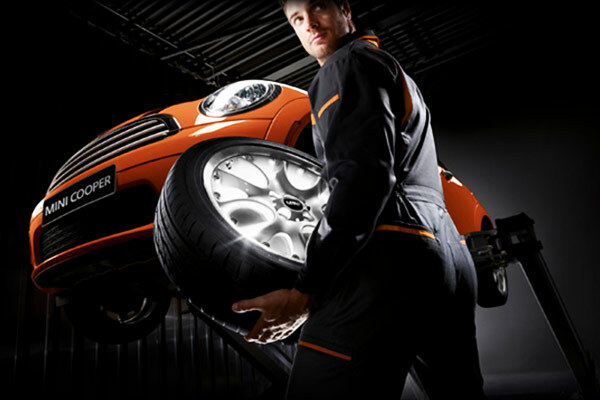 *See dealership for details about the McKenna VIP program.